Visit the Official Announcements Forum for updates by our team! Our amazing community has a great lineup of in-game events planned on a regular basis. 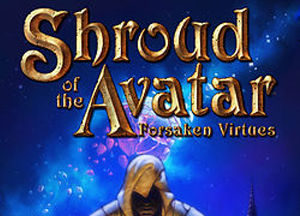 Special thanks to community member SpookyJenny (aka Jenny Phoenixfyre in-game) for help in compiling player events from the NBNN Community Calendar & Avatars Circle). calendars. More events posted by the community in the Community Events Forums! Jade Dragons hosts a run through Chillblain’s Compendium of Pain and Suffering located in Braemar. Every Tuesday at 7PM NBT All are invited we will run multiple groups through if a lot show up. Come for the Fun. Come for the Challenge! (map). See Mal Hari for details. 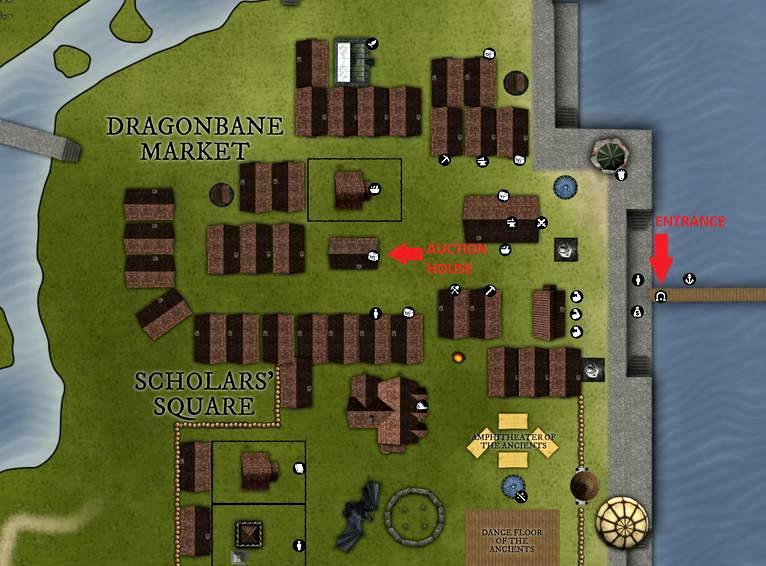 Rogosh of Zog Cabal hosts a weekly tavern night (RP event) in a rotating location every Tuesday at 8:00 PM CST. Organized Chaos would like to invite outlanders near and far to join us for our grand master training class weekly on Thursdays from 9p-10p NBT to train with our guild’s grand master adventurers. Take advantage of the training bonus by partying with our members and work through those skills faster with the pooled experience you bring to the class. 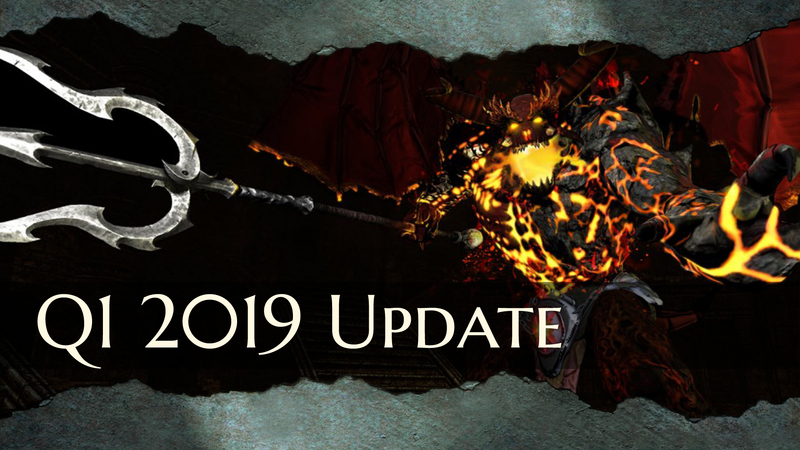 The class is hosted by Andartianna Zazeriz who currently has 95 GMs in the adventure tree (magic and defense).You are also welcome to test out your pvp builds by dual with Andar during the class. 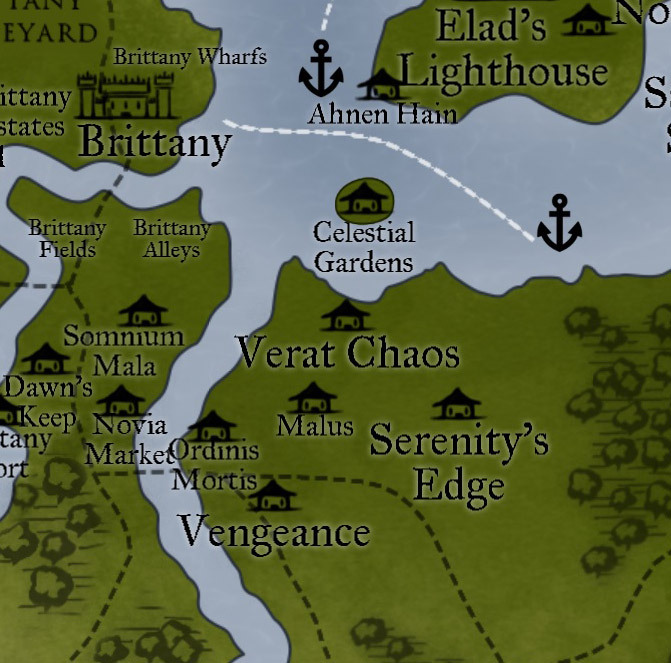 The class is held in Verat Chaos in the arena basement in front of the docks just inside the city. For any information regarding available skills for training contact Andartianna Zazeriz in game or @Andartianna on the forums. The Beat of Novia – Dance Music Friday Nights from 8pm-12am with DJ Alleine Dragonfyre only on Avatars Radio. Tune in on your aether vibration device or come down to the underground at Clubsidius in Obsidius (nested in Soltown) and many other venues all across Novia. A Public Auction at the Veritas Sanctuary Auction House where any player may list items for sale with the town and any player can bid on them. Common auction rules are followed. Items up for auction typically include high-end crafted gear, artifacts, expired items, add-on store items, telethon or pledge rewards, and more. There is a minimum required value of an item or stack of items for entry into the auction, to discourage auctioning low value items. Mystery lots are also available! Ladies and gents! A while ago in the distant past, there were tales of roaving lands of brave, noble adventurers who sought fame and glory in the deepest, darkest reaches that the world could offer. These men and women, gods amongst men, charismatic, beautiful, didn’t do it for the money! 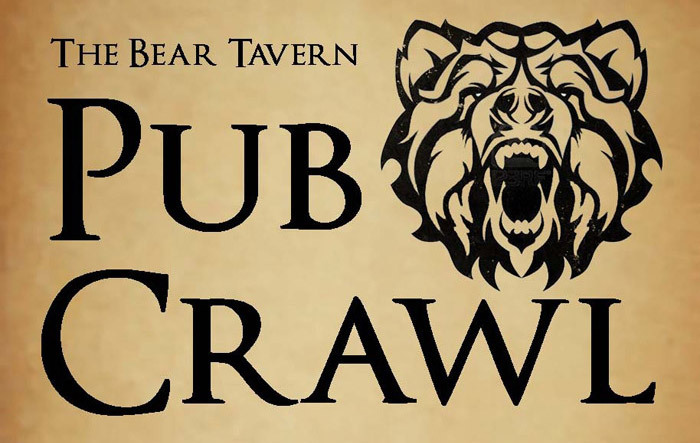 No, they did it for the adventure!It’s time we brought it back.The Bear Tavern Pub Crawl, the cross between a riot, a badly organised military operation and a Millwall football hooligan social will be venturing out to ruin the peace and tranquility of New Britannia. We’ll be leaving tactics, careful planning, dignity and most importantly any hope of a long life expectancy well and truly at the door. Instead, we’ll be setting out to stab anything that moves, and loot anything that isn’t nailed down.Details in the forums. Every 3rd Sunday of the Month I hold a tea party in my back garden at my home in Jade Valley. There are drinks and eats, there is sometimes music, there are often party games with prizes, and sometimes we just sit and talk about life in Novia. Not only are you welcome to join us but I would like to find out how to have this added to the community calendar here in the forums. Astronomy Night is back! For those who wish to know more about our night sky, related lore or just gazing at the stars.Astronomy Night is a one hour ‘class’ on New Britannia astronomy hosted by Bowen Bloodgood. 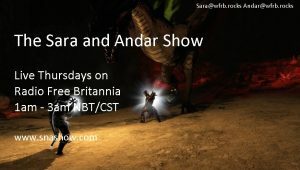 Subjects covered include primarily the mechanics of the New Britannia sky but can also range from ancient history (aka Ultima lore) to the sieges of the Obsidian Cabalists and the theoretical influences the sky has on New Britannia.Classes will be held at Caer Dracwych from 12:30p to 1:30p NBT (CST). For more information, see Bowen Bloodgood. Do you wish your event to be listed here? Send a PM to Darkstarr with a request! Keep in mind that we evaluate each event and any associated guild/site/group that is organizing the event on merit, overall standing in the community, website activity, etc. We reserve the ability to update this list at any time that is needed.